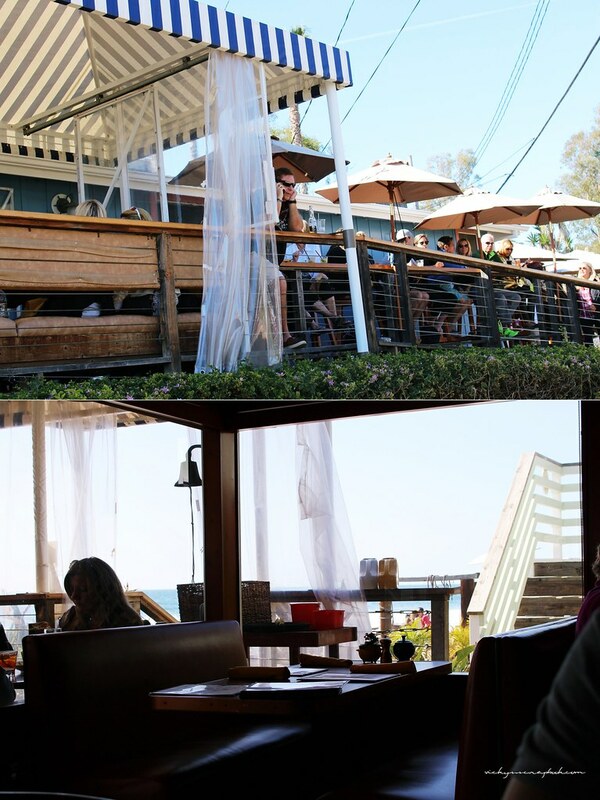 I made a visit to one of my favorite restaurants, The Beachcomber Cafe, last week. As I had mentioned in one of my Instagram post, I went all the way there mainly for the beignets. There is of course more to it than just the dessert. 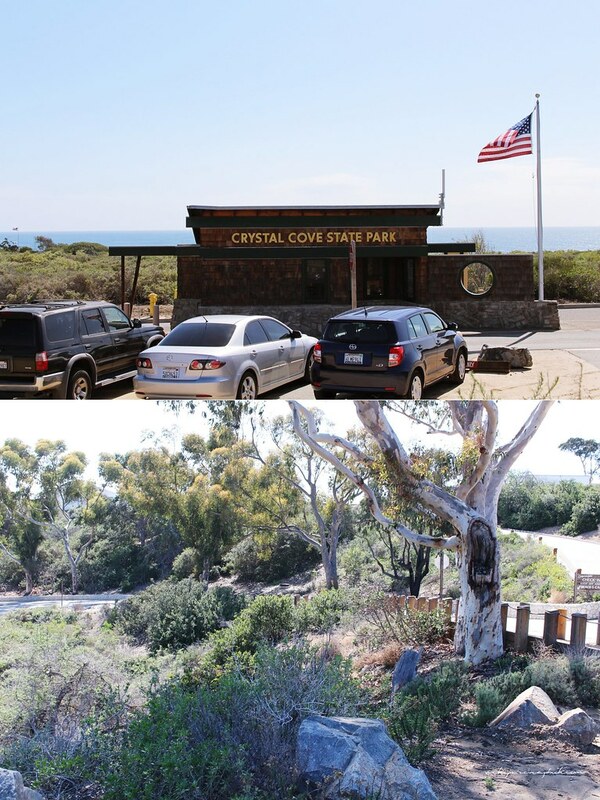 The Beachcomber cafe is situated right along the Newport Coast at the Crystal Cove State Park. There is small trail that leads straight to the cafe. 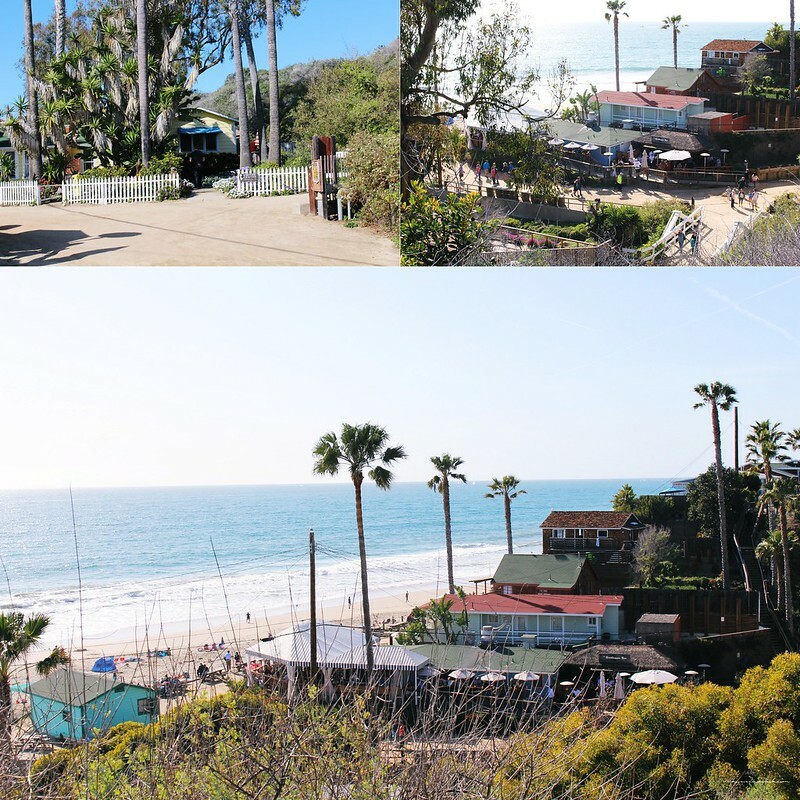 The surrounding area of the cafe retains the look and feel of a 1930’s Southern California beach resort. You could actually rent out a room and stay there overnight. There’s a lot of brightly colored cottages neighboring the restaurant. The Beachcomber has a really small interior space but there is a giant tent over a patio area right outside the restaurant. Since it was the OC Restaurant Week, we actually got a table inside the restaurant, which is the less popular option. All the other times I’ve visited, I was seated outside so it was a very different experience this time around. Sitting on the inside though, you could still enjoy the beach scenery. Then, there’s the food. 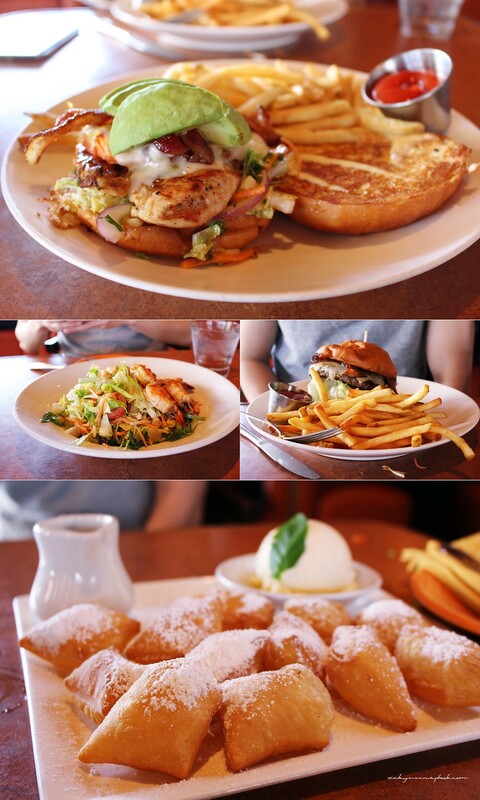 We had ordered a salad, sandwich, burger, and the Beachcomber Beignets. It doesn’t matter if it’s lunch or dinner, I order the beignets every time. It’s absolutely my favorite. On our way back to the car, there is a set of stairs that lead to a higher elevation and you could see the whole area from there. The view here is probably one of the many reasons why I’ll continue coming back (and the beignets too of course). What’s your favorite restaurant like? What camera are you using ? Great shots! What a great little restaurant I agree it has such lovely views. My favorite place in Sydney is overlooking the Opera House and my favorite in Beijing overlooks part of Tian’anmen Square. Beignets 😀 ❤ Hehehe it's ok to go there just for the desserts! We always have room for desserts! And the salad! LOL somewhat "healthy" right? 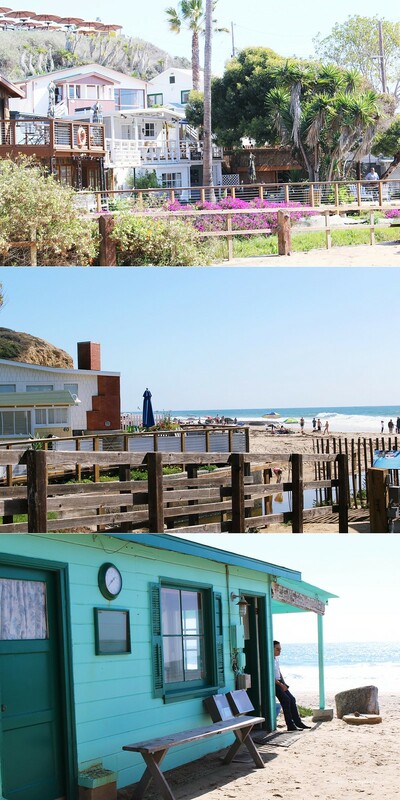 I would to go to the Beachcomber Cafe! It looks wonderful! So cute and wonderful, and it’s like a bed & breakfast as well! Haha! You should if you are ever in the area! Never had beignets but they look really yummy! That view is so lovely! Happy Easter, the food is my favorite on this post haha, xoxo BING.